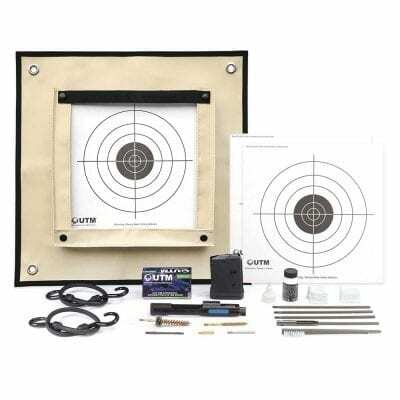 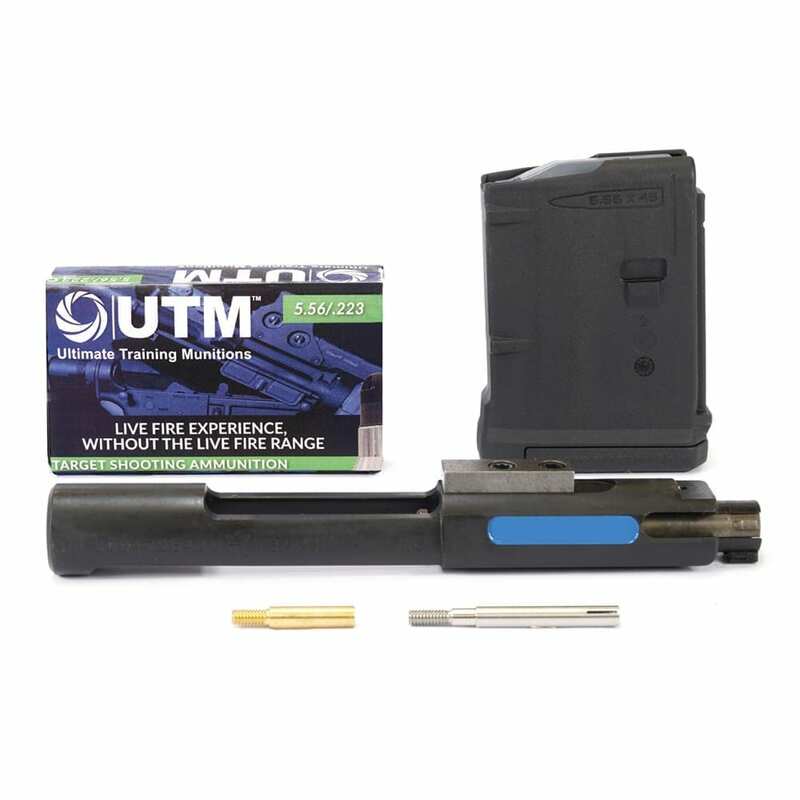 This kit includes the AR-15 Conversion, 5.56/.223 Target Shooting Ammunition (30 rounds), Magazine, and Projectile Puller. 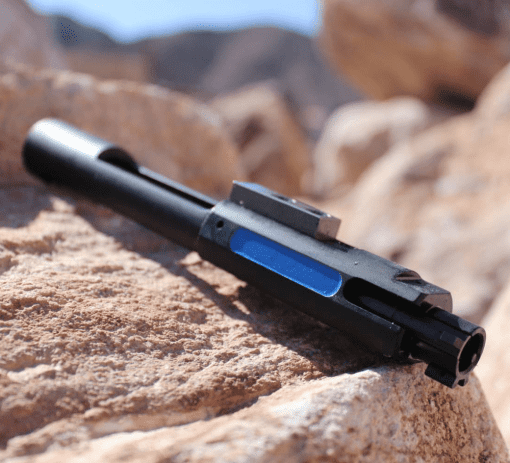 *Please note that the Bolt Carrier Group Conversion is a semi-automatic conversion only. Fully automatic conversions are only available to Military, Law Enforcement Agencies, PTO’s and PSC’s.